The Jinney Ring Craft Centre is a fantastic venue in Worcestershire that offers you an array of different sites to host your wedding celebrations. we have a terrific selection of creative crafts people, chefs and professionals who can make your day quite unique. 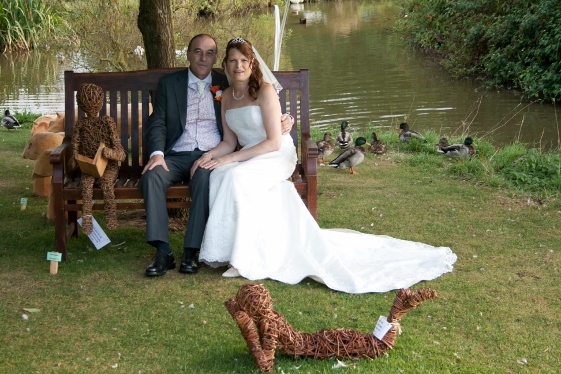 The centre will allow you to design a wedding that is totally personal to you. A fantastic team will help you plan and prepare your special day allowing you plenty of freedom so everything runs perfectly. The centre is an unusual wedding venue that is bursting with creative inspiration from the numerous craft studios that are found on the site. 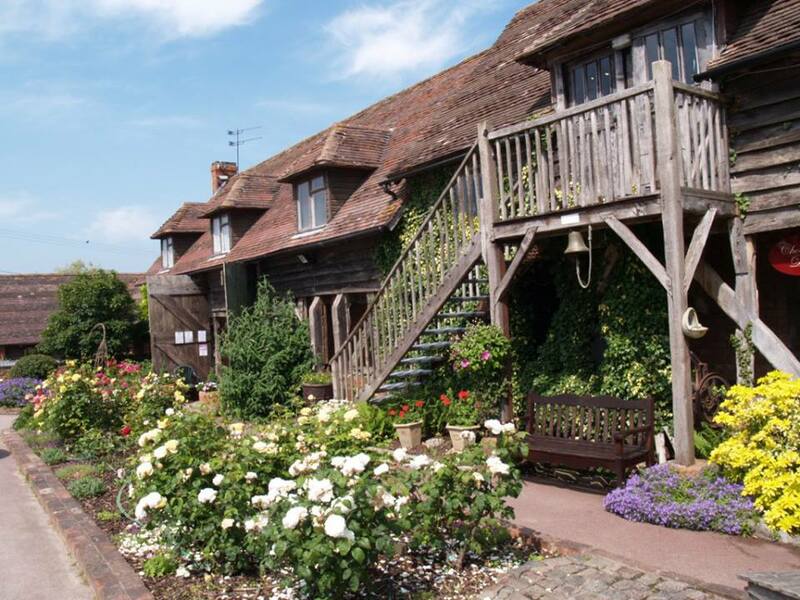 Surrounded by 200 year old farm buildings and gorgeous gardens, this centre is a stunning backdrop for your wedding. This rustic venue has the Malvern Hills in the background and offers multiple choices for the site of your venue. It is licensed for civil ceremonies but there are churches nearby for religious ceremonies. The team at Jinney Ring know how to help create a spectacular celebration; although they will leave a lot to you, they are also there to help offer guidance and inspiration as you plan the big day. For intimate weddings, this is the perfect room for your close friends and family and is a lovely space which can be made to feel your own. This gorgeous timber beamed barn creates a stunning atmosphere for your wedding ceremony and can be used for the whole event as well. Licensed for civil ceremonies, this is a lovely space that you can decorate with any style or theme you would like. You can also make the most of the courtyard and garden marquee for an outdoor wedding taking in the beautiful views that surround this lovely site. 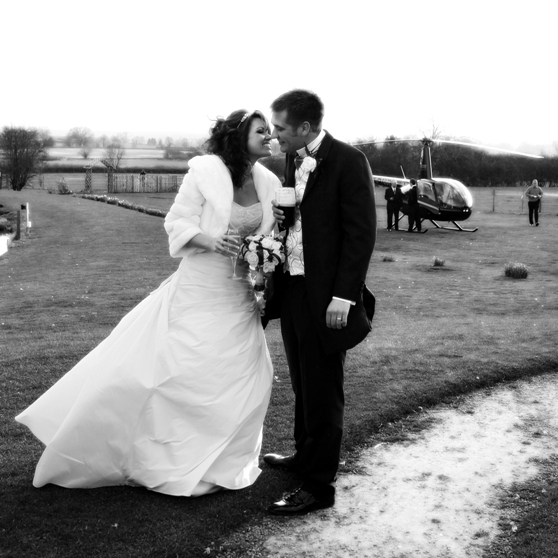 There are plenty of other options for your wedding so make sure you take a look at the website for more details. On-site chefs will create a delicious wedding menu for your special day using locally sourced, fresh food. You can choose to have canapés and a champagne reception followed by a three course meal from a wide selection of menus. If you would prefer to have something more casual, you can choose to have a buffet, a picnic style meal or even a traditional roast. The options are endless and you will most certainly not leave feeling hungry. If you would like to find out more about The Jinney Ring Craft Centre, click on the contact buttons on this listing. Let others know what you think of Jinney Ring Craft Centre by giving a star rating and a small review.